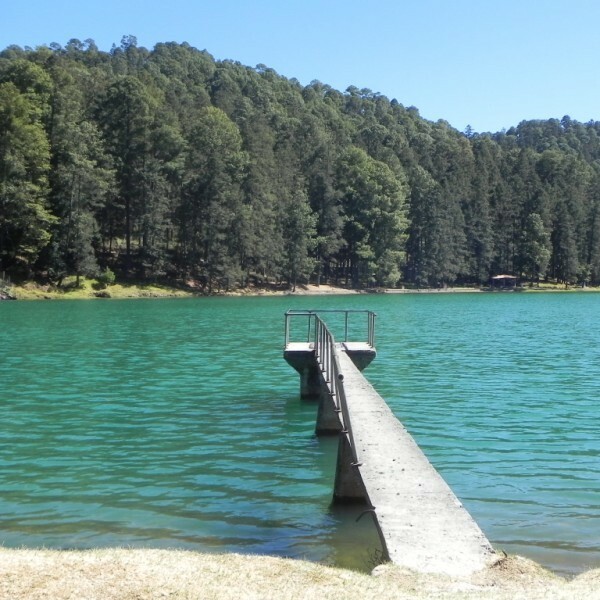 The state of Michoacán is full of natural and culturally rich spots that are well taken care of by public and private institutions that ensure good ecological use. 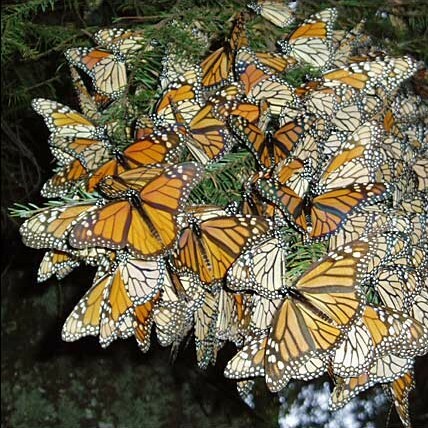 In parallel with our residency and internship sessions, we often assist participants in coordinating local visits in the area, such as hikes to the Monarch butterfly sanctuaries, hot springs, colonial towns and the beautiful Michoacan beaches. 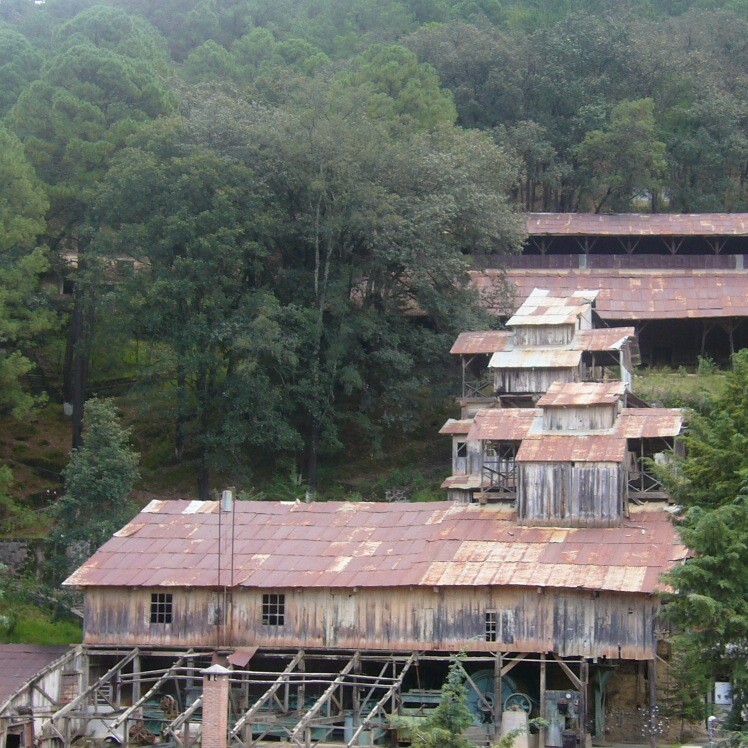 Includes transport in private van with driver, admission to the Sierra Chincua ecological reserve and the Dos Estrellas gold mine, a visit to a ceramist workshop in the nearby beautiful colonial town of Tlalpujahua, plus lunch and tips. Leave Guapamacátaro hacienda at 9:00 am, return at 6:00 pm. 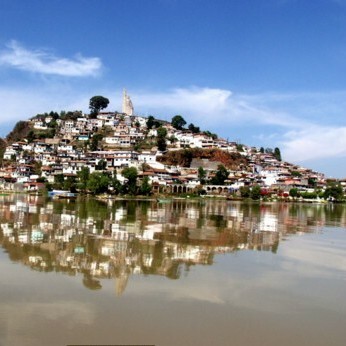 Includes transport in private van with driver, all meals (lunch, dinner, breakfast and lunch) in the area’s best restaurants and 1 night hotel in Patzcuaro’s amazing hotel Posada Basilica. Leave Guapamacátaro hacienda at 9:00 am, return at 6:00 pm the following day. The property is also available to rent for private parties, vacation and special events. Please book through our listing in Airbnb.